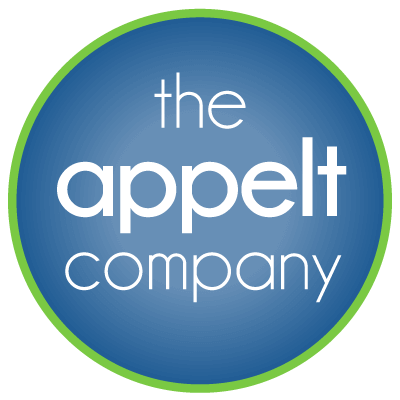 Tenant Resources Form - The Appelt Co. This form when submitted will send an e-mail to the building management office. E-mails are checked and read periodically during standard business hours – 8:00 AM to Noon and 1:00 to 5:00 PM, Monday through Friday excluding holidays. If you have a maintenance request needing immediate attention, please call and speak to someone at the management office at (713) 524-7200 x100. Extra-air requests must be received by 2 PM prior to the times the extra-air is needed. Please check the appropriate box below so we can be sure to respond as quickly as possible with the information that you need. All fields below are required.